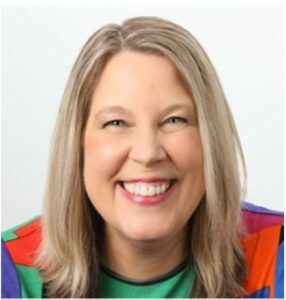 Who: Erica Ormsby – Author of I AM Happy. Healthy. Free. What We Talked About: How to follow your dreams. 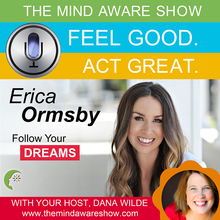 In this interview, Erica revealed the things that get in the way of following your dream and how to overcome them. It may be friends who are unintentionally unsupportive or your own self-doubt that creeps in, but either way, it can sometimes be hard to stay the course when we’re dreaming big. Discover Erica’s tips and insights for dreaming big and attaining those dreams!